This cigar is beautifully shaped and it has a nice and warm mocha color. The wrapper is oily and has a few veins. The construction feels good. The cigar has a mild barnyard smell. The predraw is a bit hard and I taste some raisin and earth, really mild and dry. 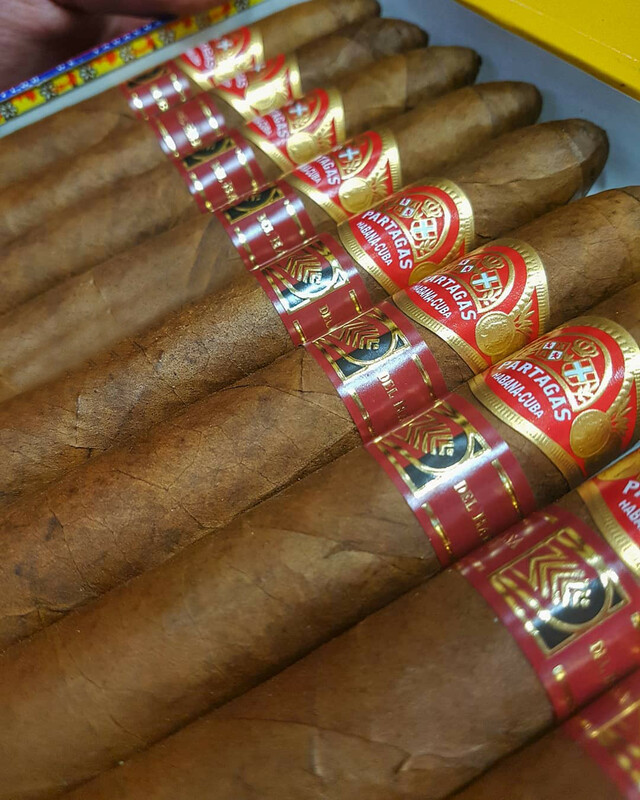 We are extremely pleased to bring you the much expected Partagas Salomones of Casa del Habano. It takes little time to realize that this is an extremely complex cigar. Mellow and sweet, it is a demanding item, extremely complex, with many aromas and a lot of body. A mild toast flavor as a support to the earth. Halfway the leather gains power again and becomes the dominant flavor. The cigar starts to get more complex and interesting. The texture is mild creamy and the aftertaste is an earth flavor. You will find some nutty flavor again with the leather and you can even taste a hint wood.